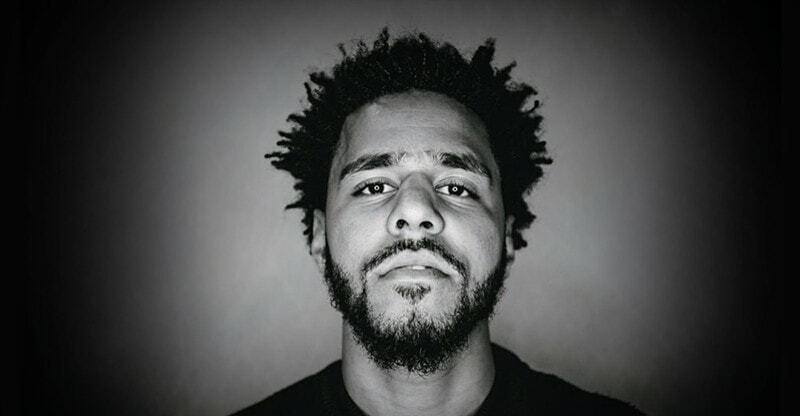 Jermaine Lamarr Cole, better known by his stage name J. Cole is undoubtedly one of the best hip-hop artists of today and started receiving recognition and fame for his works back in 2007. There are so many rappers around the world, but none can craft lyrics as bold and raw as J. Cole. And not every rapper can perform the way he does too. His authenticity is the key to his success in building his audience, his focus is not on the money he can get from making music, it is all about passion for him. His lyrics are full of humility and truth that he became and is still a source of inspiration for many people. Here are the best 52 inspirational J. Cole quotes from his interviews and lyrics of all times. We only live once and our time is limited. So, let us not waste it living someone else’s life. Do not be trapped by a certain belief or standard which is the result of other people’s thinking. Do not let other people’s opinion stop your own voice. Do what you love and follow your intuition and your heart because it is you who make your life. So, live your life to the fullest without backing down from other people, think and make your one life in this world worthwhile.